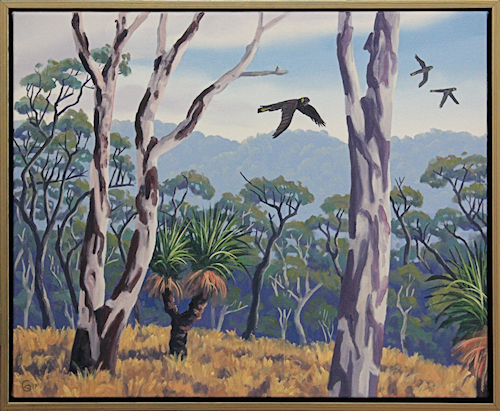 Few south-east Queensland artists live and work in the landscape they portray as Dave Groom does. 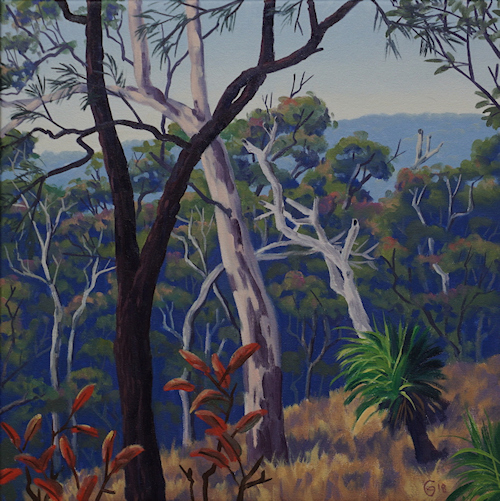 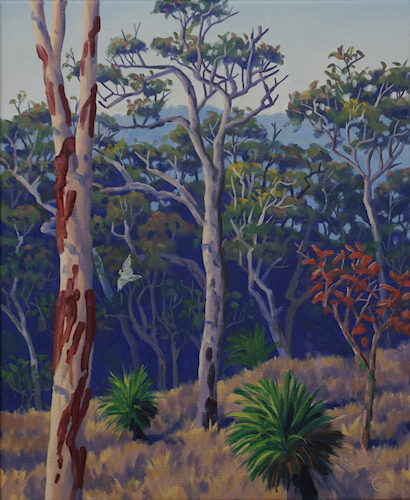 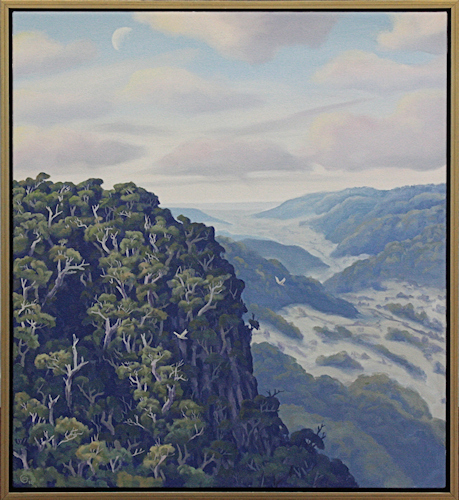 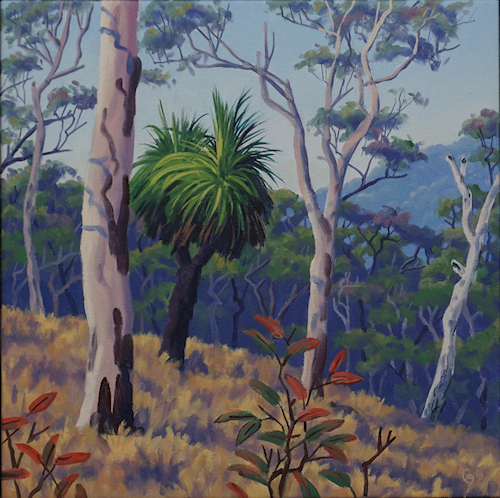 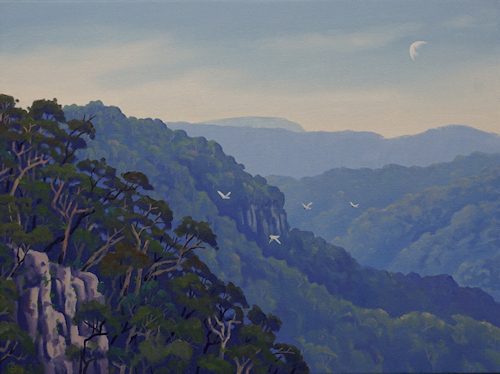 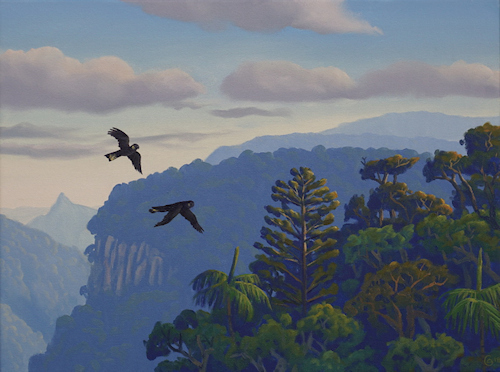 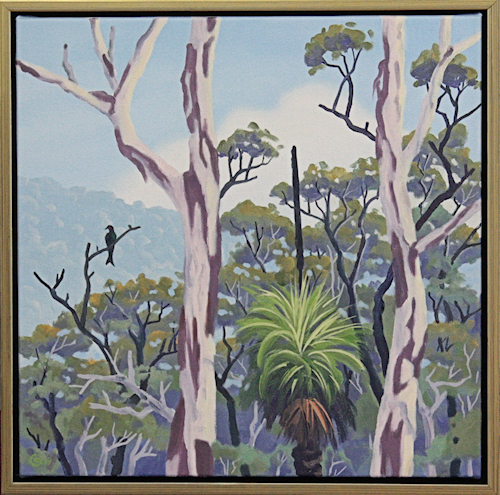 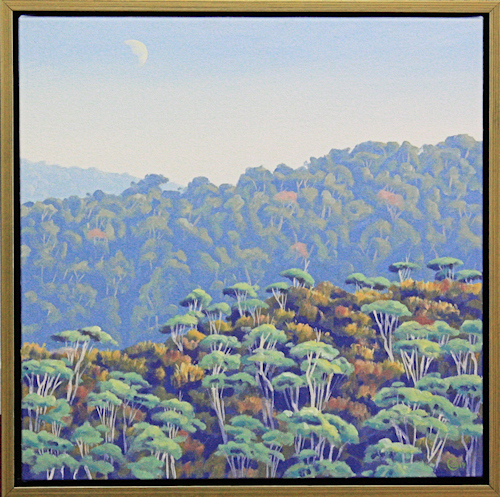 His work primarily centres on Lamington National Park and the rural landscape of Beechmont on the Gold Coast. 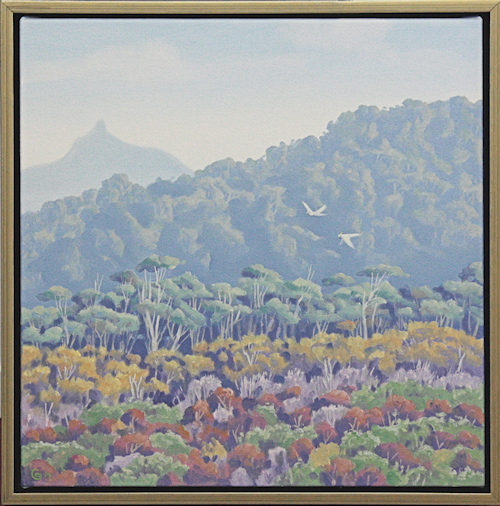 Dave’s studio is surrounded by the National Park and he is able to constantly immerse himself directly in the landscape.